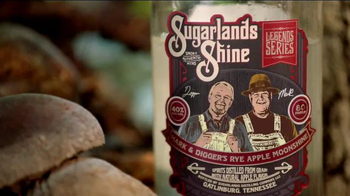 Track Sugarlands Distilling Company Ads! 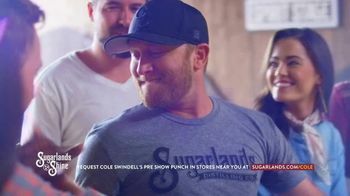 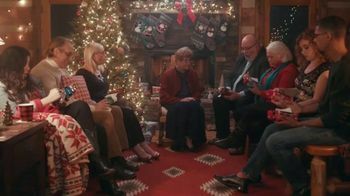 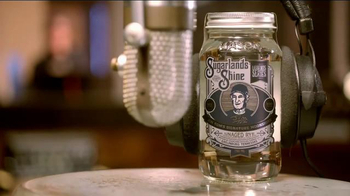 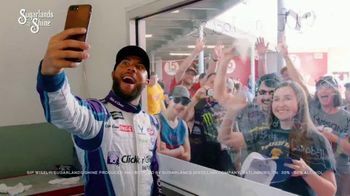 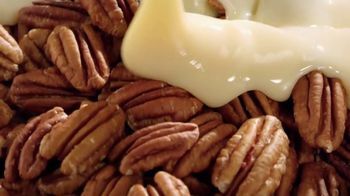 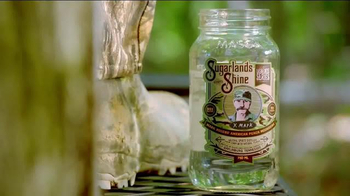 Sign up to track nationally aired TV ad campaigns for Sugarlands Distilling Company. 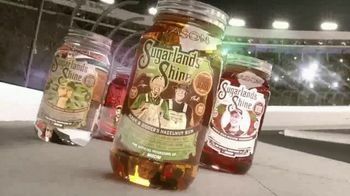 Competition for Sugarlands Distilling Company includes Jack Daniel's, Jim Beam, Crown Royal, Captain Morgan, Johnnie Walker and the other brands in the Food & Beverage: Wine, Alcohol & E-Cigs industry. 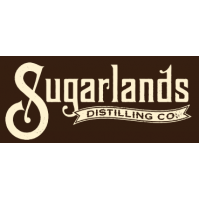 You can connect with Sugarlands Distilling Company on Facebook, Twitter and YouTube.